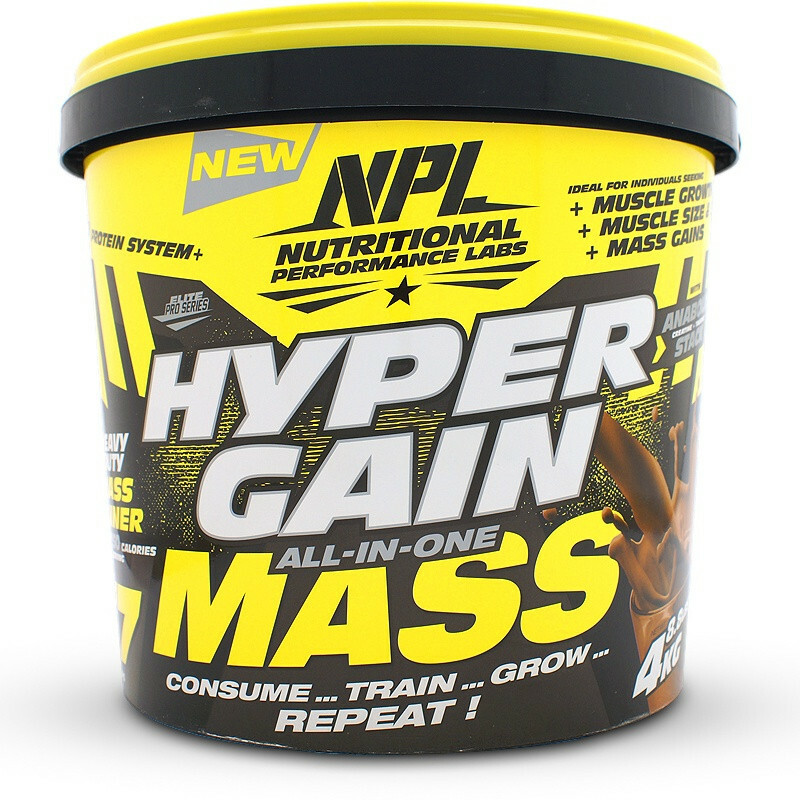 NPL Hyper Gain is a mega calorie mass gainer for hard gainers wanting to increase size and weight. Fitness athletes who struggle to increase weight need to eat a lot of food to get enough calories so that they can start growing. Hard gainers have fast metabolisms and generally have difficulty eating the amount of food needed. 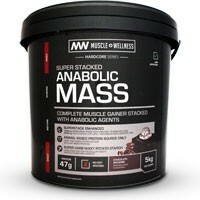 This mass gainer helps to supplement your food intake by giving you a massive 1272 calories per serving in an easy-to-drink delicious shake. To get the same calories from each serving of Hyper Gain you would have to eat 2 beef burgers and a side order of medium chips! To help your stomach digest the huge amount of nutrients you get from each shake the manufacturers have added a patented digestive enzyme called Tolerase®. The 2 burgers and medium chips you would have to eat to get the same amount of calories would cost you approximately R85. At the time of this review each shake serving costs R28. A saving of R57! With every 1272 calories you will also get 30 grams of protein which is the recommended amount for athletes wanting to increase muscle mass. NPL Hyper Gain is a cost effective nutrient shake for the hard gaining athlete wanting to increase size. 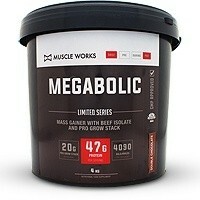 Currently one of the cheapest mass gainers on the market. * % Nutrient Reference Values (NRV's) for individuals 4 years and older. 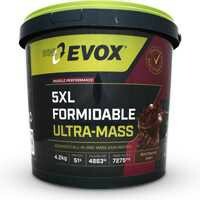 MASS BLEND: Maltodextrin, Dextrose Monohydrate. HEPTA PROTEIN SYSTEM: Whey Protein Concentrate, Soy Protein Isolate, Milk Powder, Whey Protein Isolate, Whey Protein Hydrolysate, Calcium Caseinate, Egg Albumin, Cocoa Powder (in Chocolate only), Glycine. ANABOLIC STACK: Creatine Monohydrate, Taurine, Lecithin, Flavouring, Salt, Stabilisers, Lactose Hydrolyzing Enzyme – Tolerase®, Colourants (Strawberry: Ponceau; Banana: Quinolene). This product is manufactured in a facility that uses materials containing milk, wheat, eggs, fish, peanuts, shellfish and tree nuts. • Add 2 – 5 rounded scoops (140 - 350 grams) to 240 – 600 ml of cold water or full cream milk. • Drink 1 – 3 times daily. 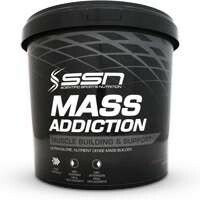 • Use as a recovery shake after your workouts. 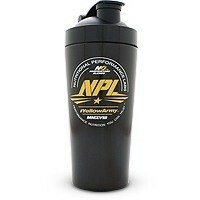 • Can be used to supplement your nutrition requirements by drinking between or with meals. • Serving size and mixing ratios may be adjusted to meet individual requirements and taste preferences. Consult your doctor prior to use. Not intended for use by persons under the age of 18. Do not use if you are pregnant or nursing unless prescribed by a sports physician/dietitian. Maintain and adequate state of hydration while using this product.